It’s out with the old, and in with the new at Apple. 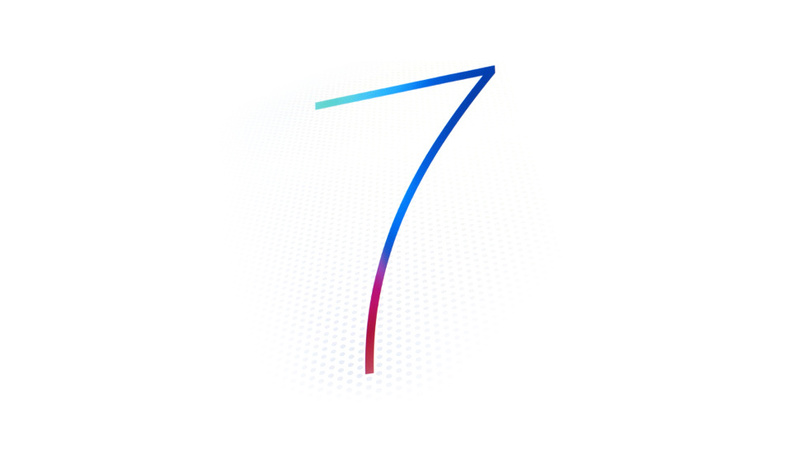 Not only have they unveiled a teaser of their new Mac Pro, but also their new iOS 7. Its new Control Center will now offer a flat, colorful design, and easy access to your music and flashlight. It will also offer improvements in multitasking, battery usage, WiFi calling, and the addition of an iTunes Radio. Safari will now include 3D browsing and a cleaner look. Airdrop will let you swap files with other iPhones, Camera is easier to switch modes, Siri has an updated design, and some car owners will have access to controls while on the road. iOS 7 will also feature a remote security feature that can wipe all personal data in the event of loss or theft.